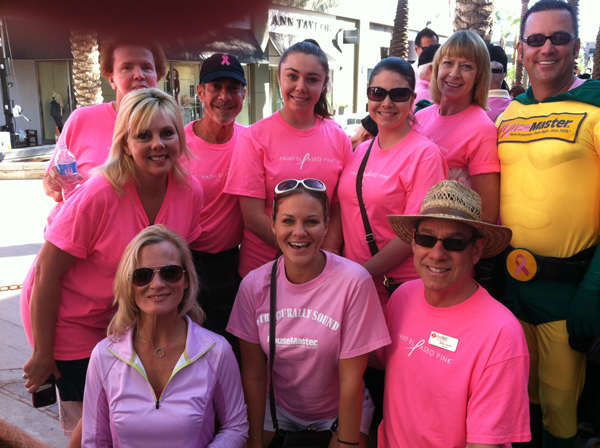 Robin Smith (lower right) and the ‘HomeSmart Professionals’ group at ‘Paint El Paseo Pink’ which took place on Sat. Oct. 12. Paint El Paseo Pink is a charity walk in support of Breast Cancer patients and survivors.